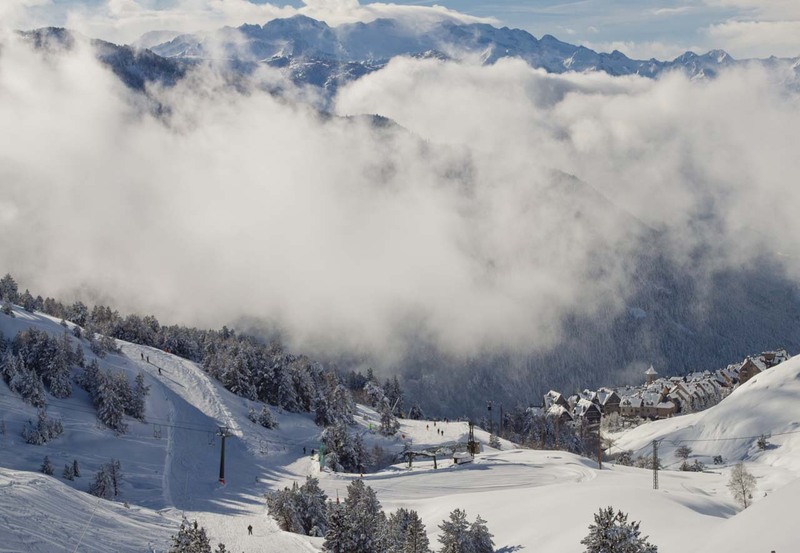 Known for its incredible bounty of Off-Piste slopes, The Val D’Aran is a place of stunning natural beauty and thrilling downhill descents. Discover a world of undisturbed snow, bracing mountain air and views to die for, with guides who know them like the back of their hands. 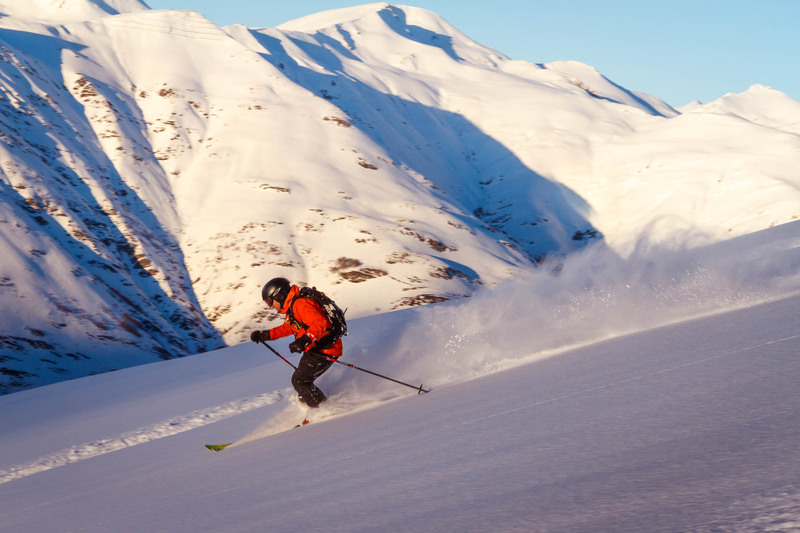 After introductions to the group and our expert guide, along with equipment checks and a safety talk, skiers head to expertly chosen peaks off the beaten track. Guides cater all runs to the levels and preferences of the participants; each run is unique and our guides can ensure that no mountain (let alone run) is ever repeated. 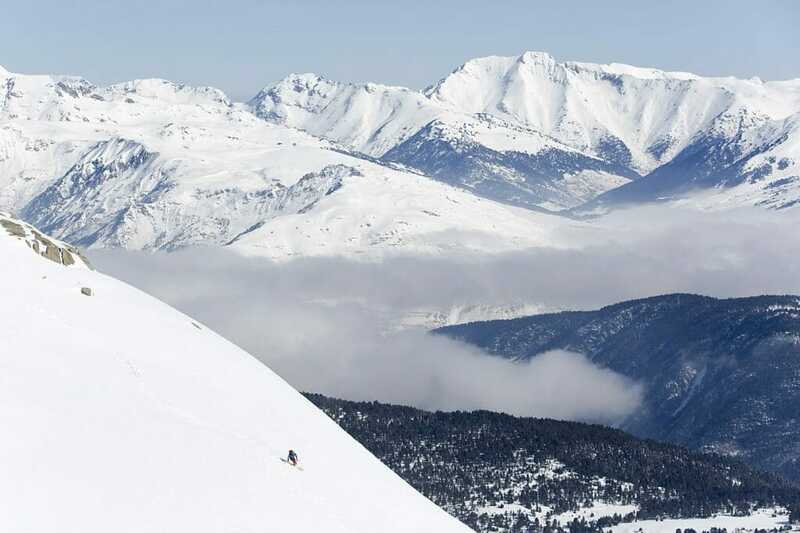 This region is famed for its Off-Piste skiing and only in the company of professionals can you really appreciate the variety and quality of these spectacular ranges. 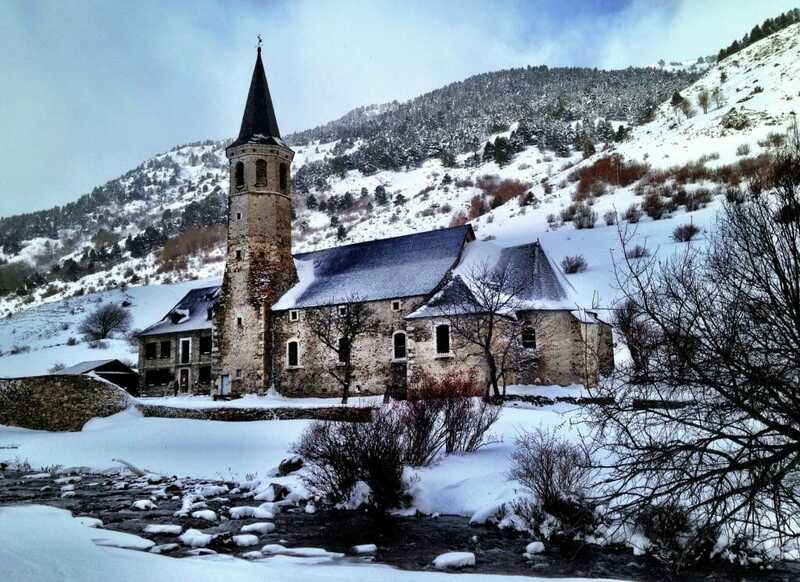 Today you will arrive to the Val D´Aran and meet your guide in our office. After breakfast you meet with your guide who takes you to the Kabi office for the welcome chat, equipment check and security instruction before starting your Off-Piste Experience. 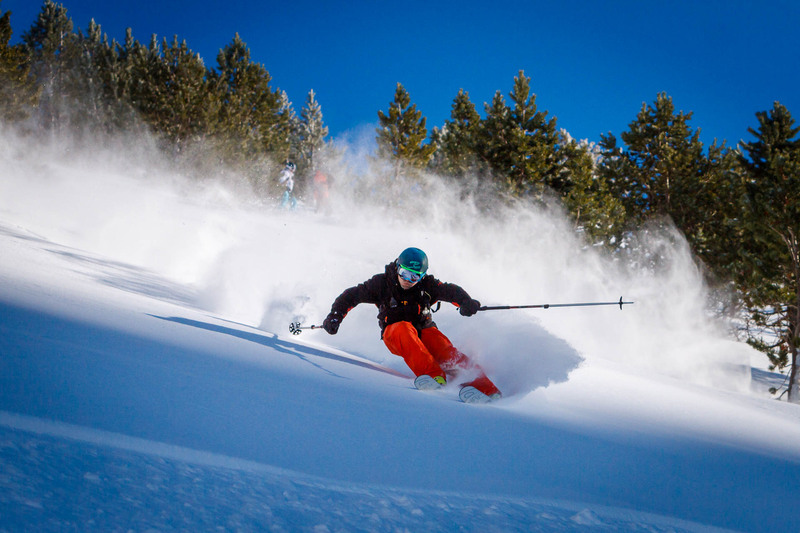 Our transfer will take us to Baqueira – Beret ski resort. 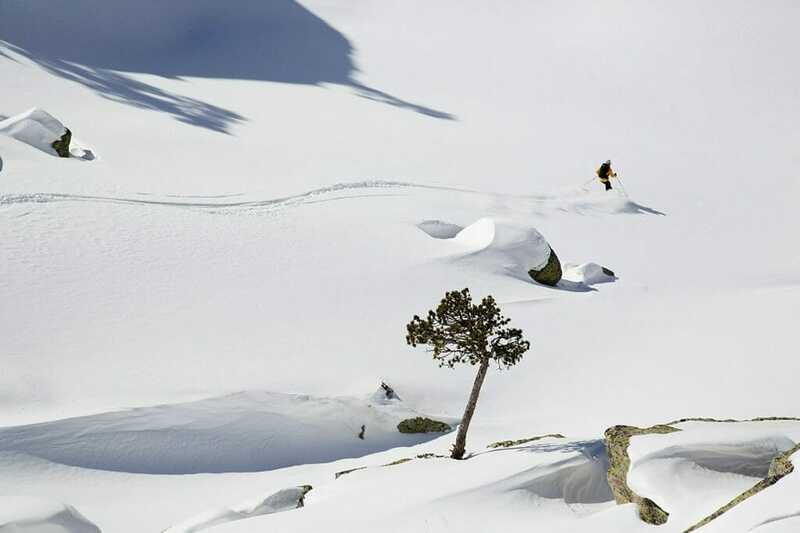 We will spend the day skiing int the best off piste aires and the end of the day we will make the famous descent to the Montgarri Hut, where wil will spend the night. After breakfast in Montgarri a snowmobile will drag us from the hut until the ski lifts . where a new off piste day await us. Our ski experience will end at the end of the day with a good beer. Includes: Safety equipment such as ABS backpack with transceiver, spade and probe. 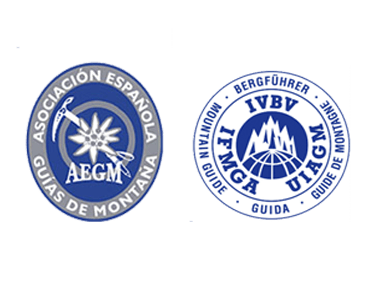 Skies are not included but can be rented if neccesary, UIAGM Guide , mountain hut in a half board ,transfer , snowmobile, insurance and ski pass.